I haven’t read The Kitchen House yet, but I do enjoy Goodreads. Lesley … I’m halfway through and just love it! GoodReads is pretty neat too. There are so many books I hadn’t even heard of that I’m adding to a list of must reads! I’ll go add it to my Goodreads account now. Sounds really good, even if a bit difficult to read subject matter wise. Carrie… it is so beautifully written. Hope you love it! 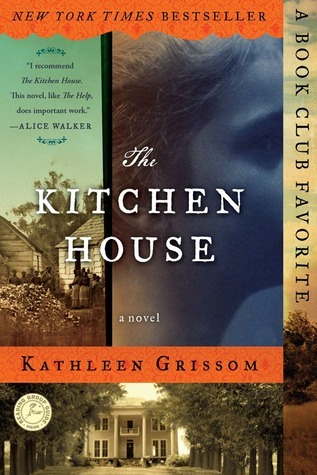 You are currently reading The Kitchen House – A Good Read at Running in Mommyland.